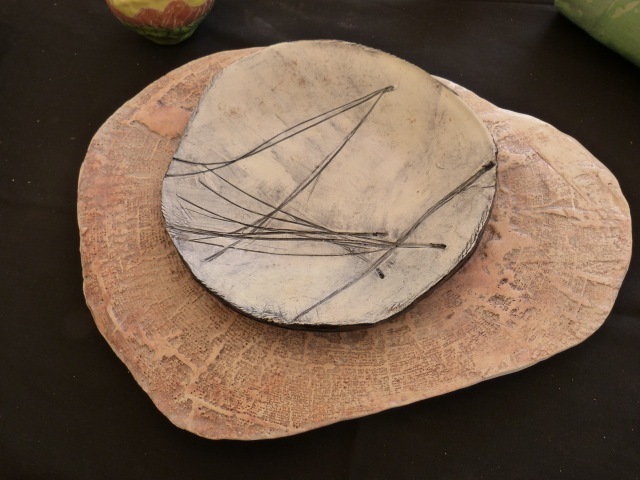 Spend the week creating hand-built clay vessels and bowls with expressive qualities inspired by patterns from nature. 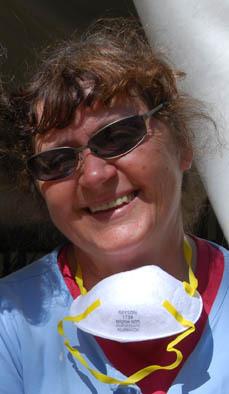 Blanka Soltys will demonstrate basic techniques in construction of ceramics, including coiling, pinching, and slap construction and be there to stoke and nurture your creative clay impulses. There is a pottery wheel on site for those who would like to practice throwing forms on a wheel. 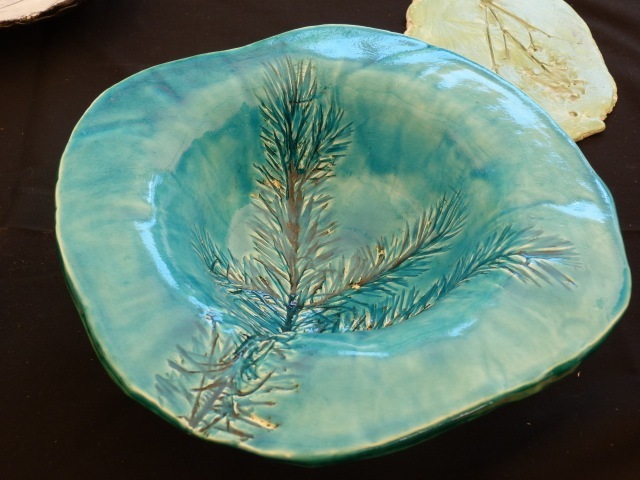 Explore a variety of styles and techniques for decorating and finishing your ceramic pieces: texture, sgraffito, slip inlays, and glazes galore! 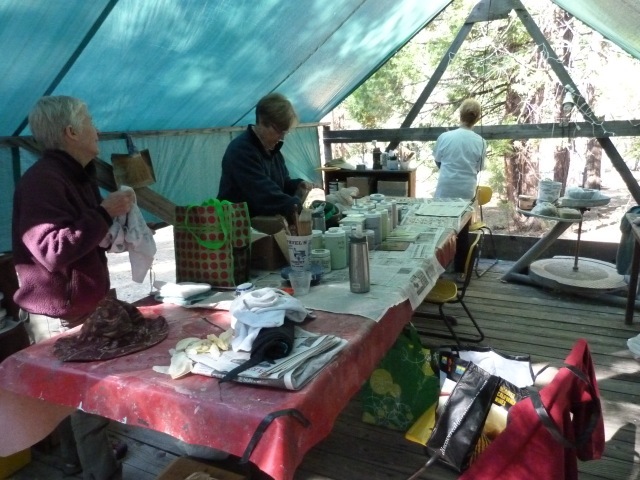 Ceramics will be painted with beautiful colorful low-fire dinnerware safe glazes. 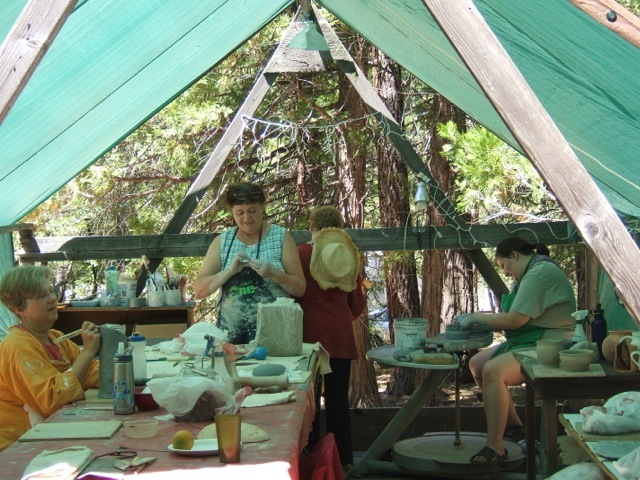 All of the class work will be fired on site in the electric kiln at the camp. This class is open to beginners as well as intermediate and advanced students. Blanka will give personal instruction to students of any skill level. 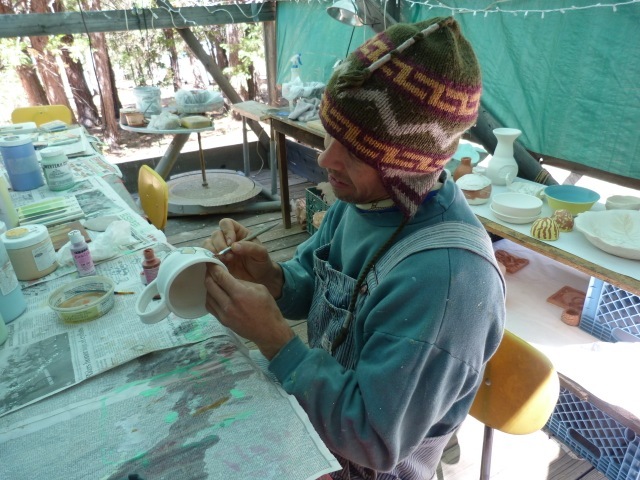 Whether you are an instructor who wishes to expand your skills and get inspirational ideas for class projects, an aspiring potter or simply interested in the recreational aspect of clay, this is a wonderful opportunity to immerse yourself in the medium under expert guidance. Fee: $22 includes a bag of clay and firing expenses. 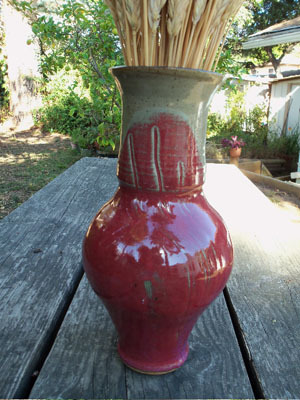 Blanka Soltys is a free-lance ceramist who exhibits her work around the Bay Area. A credentialed art teacher, she practiced and mastered ceramic craft at the traditional pottery workshop in Stechovice, the former Czechoslovakia, under the nationally respected maestro Mr. David. A graduate of the Institute of Arts and Crafts in Prague, the former Czechoslovakia, she recently earned a Bachelor degree in Liberal Arts at Holy Names University. She is a passionate promoter of art education, teaching in private and public schools and working in local communities, such as Studio One in Oakland and the Richmond Art Center. 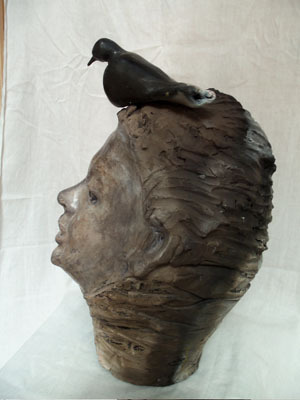 Many successful potters have had their formative in-depth training with her.